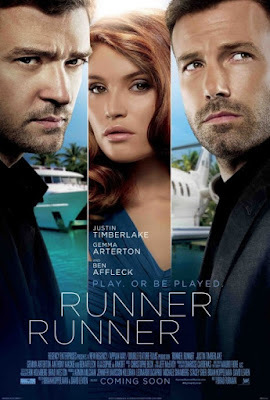 RUNNER RUNNER deals with a Princeton student (Justin Timberlake) who comes up short on his tuition and decides to jet off to Costa Rica to confront an online gambling businessman (Ben Affleck) who he believes cheated him out of his life savings. What follows are 88 minutes of pretty locations, paid vacation acting, endless gambling wisdoms, and actress Gemma Arterton parading around with a Donald Trump tan. This snake eyes mess is available for streaming on Amazon, VUDU, and YouTube, but as always, you're better off leaving this cinematic "craps" table to us and go watch CASINO ROYALE again instead. 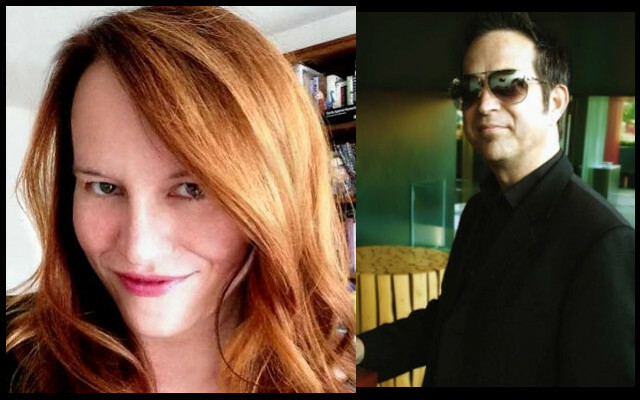 Special guests this time out are Juliette Miranda and her producing partner David from the Unwritable Rant podcast. The Rant features engaging interviews from various celebrities in the media arts, as well as unique personal stories (and bourbon reviews) from host Juliette.